True Monsters debuted on History Channel on Friday night. 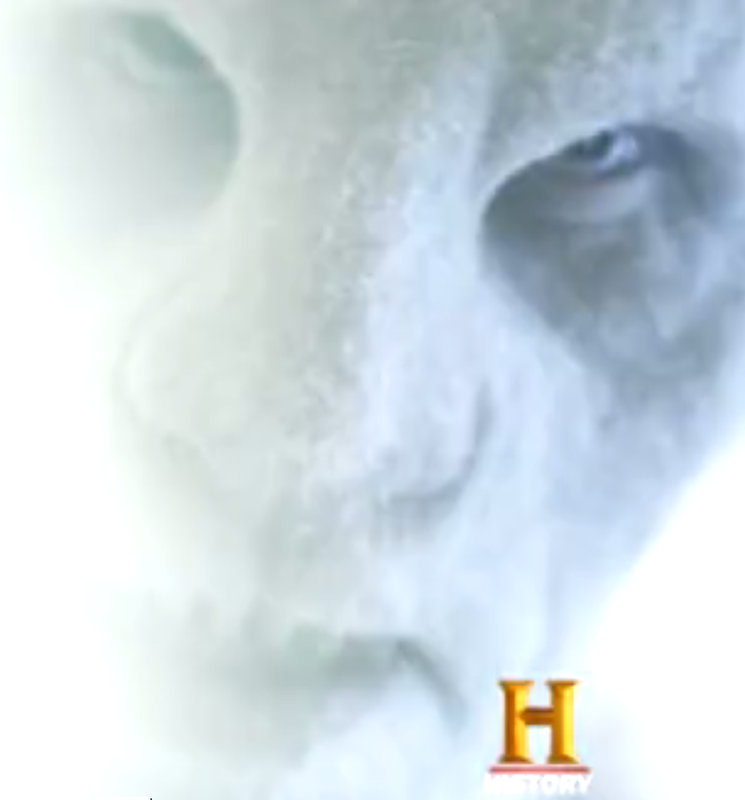 The show was promoted to be a somewhat different take on “monsters” (cryptids, legends and myths). I hadn’t read much about it beforehand, but I did know that historian Dr. Brian Regal was to be interviewed for at least one episode. So, I was hopeful that expert commentary would be the strength of the program to provide us new info about the deeper meanings and alternative explanations for the often overly-simplified and highly-fictionalized pop culture monsters and myths. A very promising premise but very difficult to do in a hour program on one topic. Unfortunately, they packed several somewhat questionably related topics into the episode thus short-changing them all. I didn’t learn anything new but this show wasn’t made FOR an audience made up of people like me.